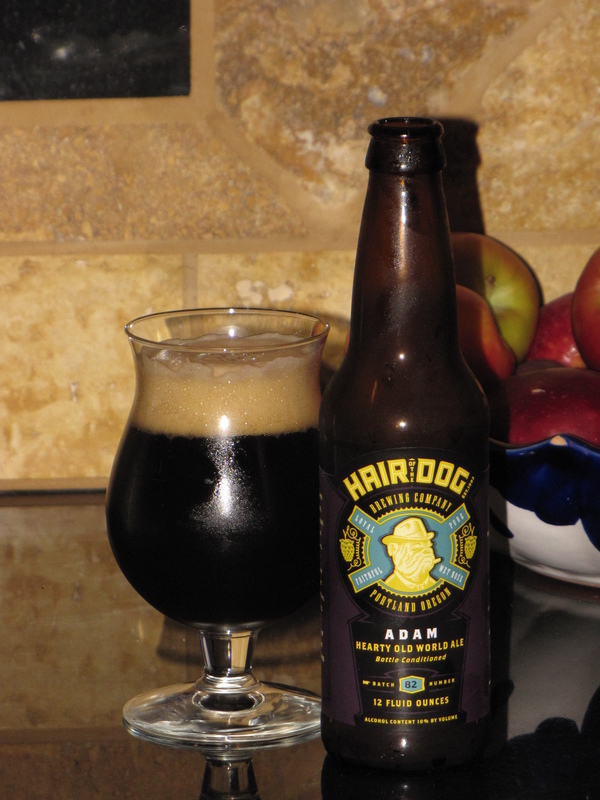 This is one of those beers that I recently found in my cellar and didn’t recall anything about it at all. I don’t know where I bought it, and don’t remember why I picked it up in the first place. So I went into it totally blind. Which isn’t necessarily a bad thing. The bottle is a thick green glass with black wrap around the cap, kind of like a wine bottle. 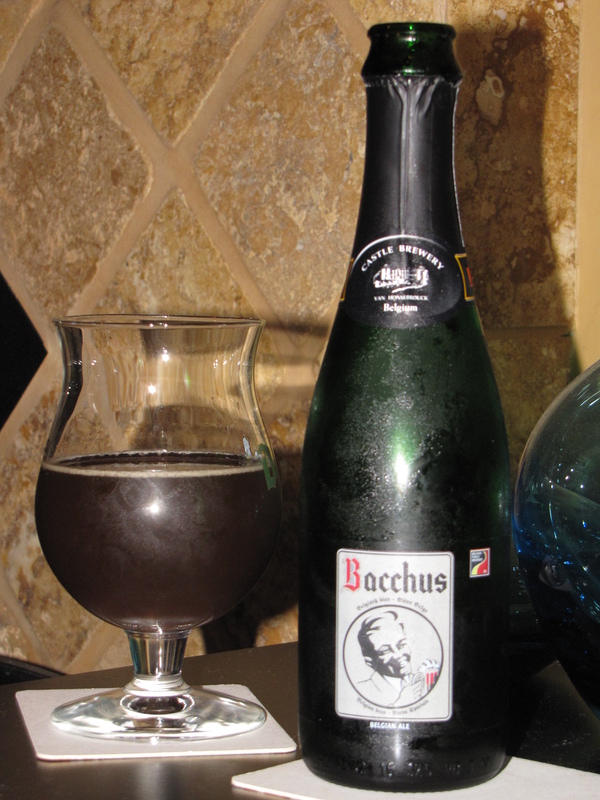 The labeling is fairly simple, “Bacchus Belgian Ale” with cheerful fellow on the label holding a mug of beer.